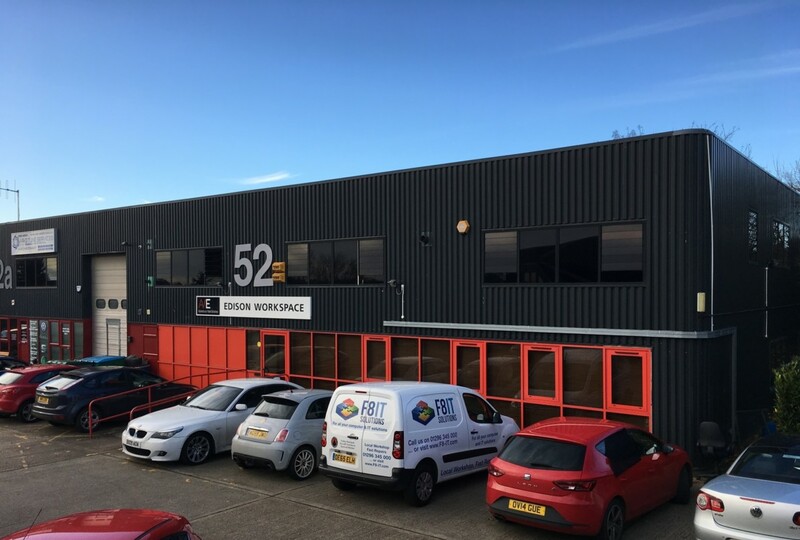 Office Space on the well-established Rabans Lane Industrial Estate, the Edison Business Centre occupies an accessible location via Rabans Lane to the A41, 1 1/2 miles NW of Aylesbury Town Centre. Suitable for small/start-up businesses. 24-hour access, on-site parking. Occupation by way of licence providing flexible terms. Inclusive monthly charging covering rent, service charge, heating, lighting, cleaning of the communal areas.